When someone tells you that Samsung is one of the biggest smartphone manufacturers in the world, there’s no point arguing that. It is a well-established fact. The OEM annually churns out new gadgets in their hundreds and markets them under its neatly categorized ” Galaxy Series” branding system. There’s the popularly known Galaxy S series that houses flagships like the Galaxy S9, Galaxy S7, Galaxy S8 and more. The “Galaxy Note Series” is another category that houses the South Korean company’s flagships which include the recently launched Note 9, Note 8, and the discontinued “BombGate” — Galaxy Note 7. There are also other series that — for obvious reasons— aren’t as renowned and mainstream as the Galaxy S and Galaxy Note series. They include the Galaxy J series, A series, C series, E series and more. These series all have their variations which usually revolve around specifications, pricing, target market etc. During the launch of the Galaxy A and E series a couple of years ago in India, the company announced that the A series was targeted at people with deep pockets while the E series will house devices focused on younger audiences with little less money to spend. With this little introduction, let’s talk about the differences between these two Samsung series: A and J. As earlier mentioned, this series is targeted at individuals with deep pockets and more spending power. The A series (or Galaxy A series) contains Samsung’s upper mid-range smartphones that performs impressively well; near those of high-performing flagship devices in the C, S, and Note series. The A in the name “A Series” stands for Alpha and the first device in the series is the Samsung Galaxy Alpha which was released in 2014. Like the pioneering Galaxy Alpha, subsequent devices in this series are usually more visually appealing and also better than J-series smartphones functionality-wise. 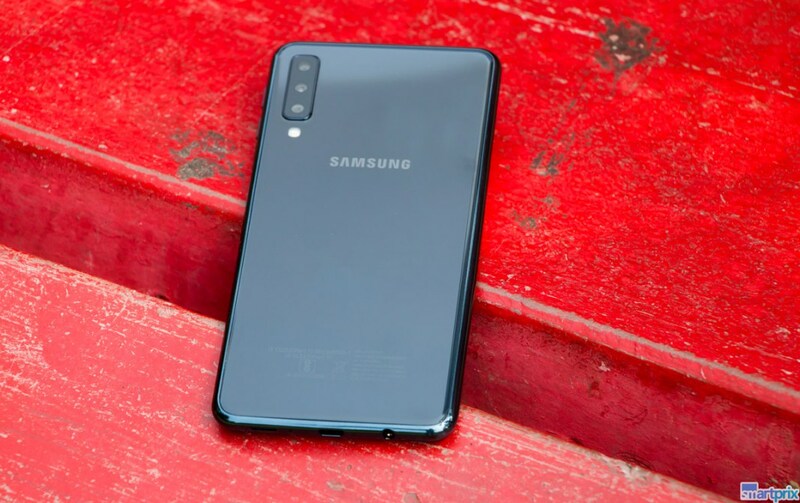 Interestingly, since the Galaxy Alpha, Samsung have given the A-series a fair share of attention that with every new Galaxy A device, the A-series move a step further away from being identified as a mid-range series. The latest Samsung Galaxy A7 (2018) for instance is the first device from the OEM to sport three cameras on the rear. In a hierarchical arrangement, it’s safe to say that the Galaxy A series is about one or two tiers away from the high-level S series. Devices under this series include the Samsung Galaxy A5, Samsung Galaxy A3, Samsung Galaxy A7, Samsung Galaxy A8 etc. These devices are sometimes remixed with the year of released added to their model name. The Galaxy A7, for example, is available on 2015, 2016, 2017, and 2018 models. Although sometimes identified as a mid-range series, phones in this group are mostly entry-level devices made built with low-cost hardware. Unlike the A-series with premium aluminum bodies, all Galaxy J devices are made with plastic materials on the outside — the latest Galaxy J8 also comes with plastic body. With the J series, Samsung is more focused on affordability rather than performance. That’s why the best, priciest, and most recent member of the J series (Galaxy J8) come with a 1.8GHz Octa Core processor and 3GB RAM, whereas that of the A series clocks up to 2.2GHz and come with 6GB of RAM. In terms of performance and pricing, there’s no debating; the A series beats the J series hands down in both aspects. 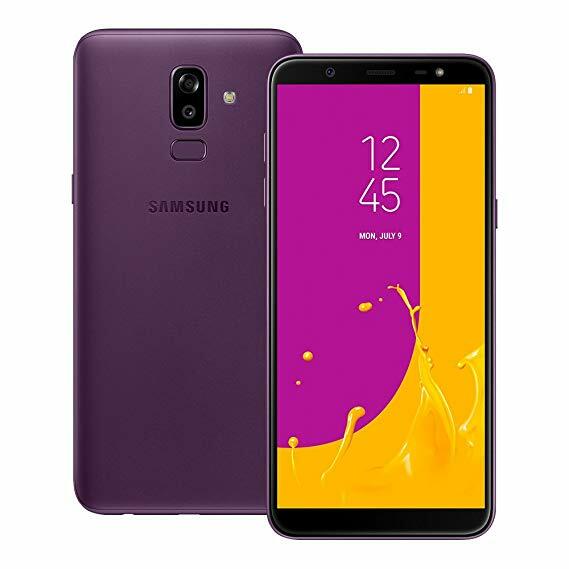 The Samsung Galaxy J1 Ace Neo, Galaxy J2, Galaxy J7 Prime, Galaxy J6 Plus, and Galaxy J5 are some of the widely used members of this series. 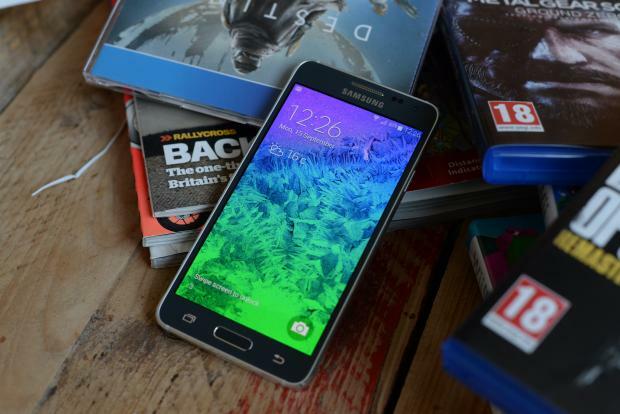 Galaxy A or Galaxy J: which should you buy? If you are in the market for a new Samsung smartphone or particularly stuck between picking a member of either series, you are ultimately in the best position to pick the make the best decision. I can, however, advise that you pick a Galaxy A device if you are a heavy smartphone user and would do a lot of gaming, multitasking, texting and surfing the internet almost all the time. On the other hand, if you are a bit restricted financially, any Galaxy J series device that fits well into your spending budget would do just fine. Performance would be decent and satisfy your day-to-day smartphone operations (texting, social media, music, reading, movies, selfies etc.) but might not supply optimum performance when subjected to heavy usage.